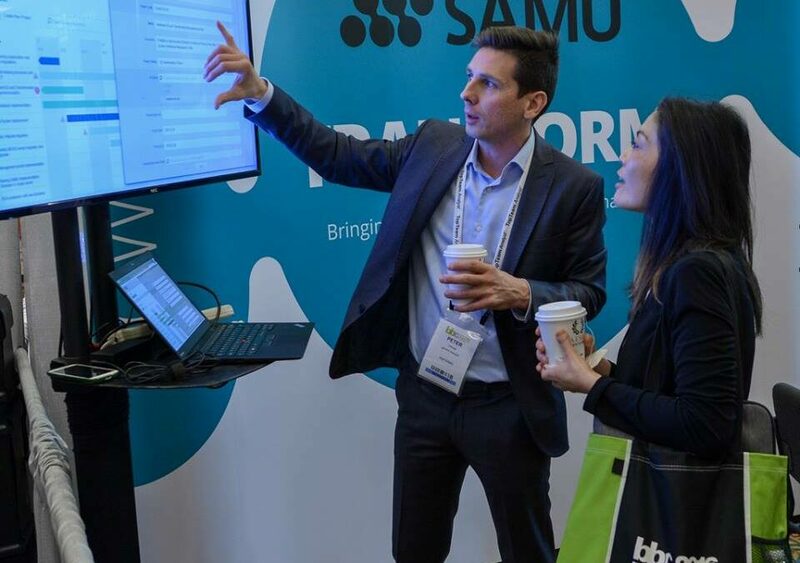 Build business capabilities and deliver transformation with SAMU! We are delighted to participate at the BBC conference for the second time in Orlando, November 6-10, 2017. When customers expect enhanced services and exciting products every day, successful competition is all about combining the resources well and quickly. Agile businesses need agile IT. Together they transform the enterprise into something smarter, more dynamic, and better focused on customer needs and desires. Building Business Capability is a conference that provides insight into Business Analysis, Business Architecture, Business Process, Business Rules, Business Decisions, and Business Strategy & Transformation toward the pursuit of business excellence. Supporting companies in agile digital transformation is our mission and this is why we have been creating SAMU with full steam. It helps enterprises to establish and maintain clarity and trust in transformations and supply information to all participating stakeholders – aka everyone in the company. “After the great conversations we had last year at BBC in Las Vegas, we wouldn’t miss it in 2017. We are keen on showing how our tool SAMU helps companies be better at changing and how it brings agility into digital transformation.” – said Peter Lakhegyi, director of Business Development. Peter and Oliver would be happy to welcome you at the SAMU booth #406. We look forward to meeting you in Orlando.